Product #50740 | SKU AP-D6J | 5.0 (based on 1 rating) Thanks for your rating! 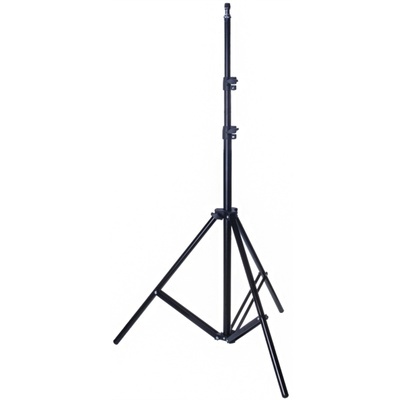 Aputure LiteBase 200s is a special tripod designed for studio lights. With this tripod, you can create a photographic scene to your liking. The operating height of the tripod is in the range of 80 - 190cm and you will appreciate the very low weight that makes it easy to work with the tripod. Its carrying capacity is up to 6kg. The tripod has a standard 1/4" thread. The feet of the tripod are additionally fitted with rubber end caps so that the floor will not be damaged.